The Big Top is the jewel in Top Up Tent’s crown! 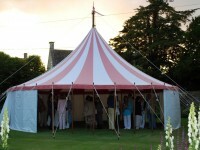 Our Big Top is certain to be the centrepiece of any event, providing a truly unique venue for any number of functions. 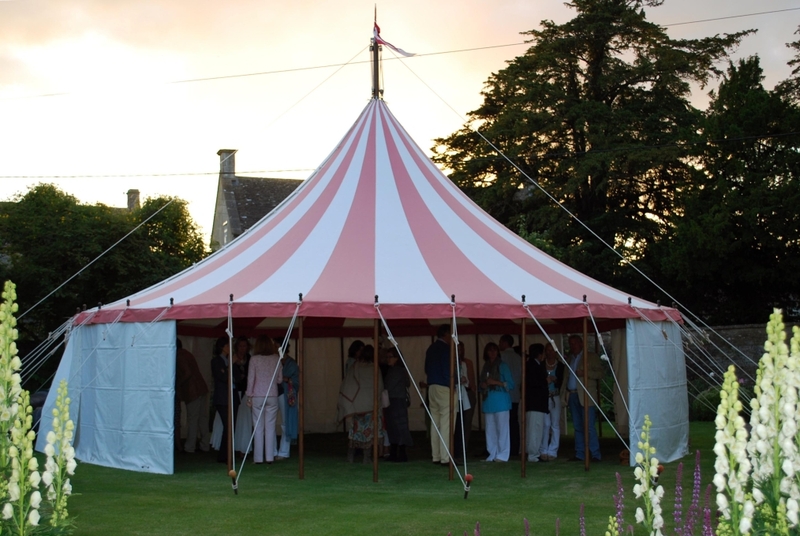 The pristine red and white canvas canopy creates a vibrant atmosphere whilst simultaneously catering for chic drinks parties and formal dinners. 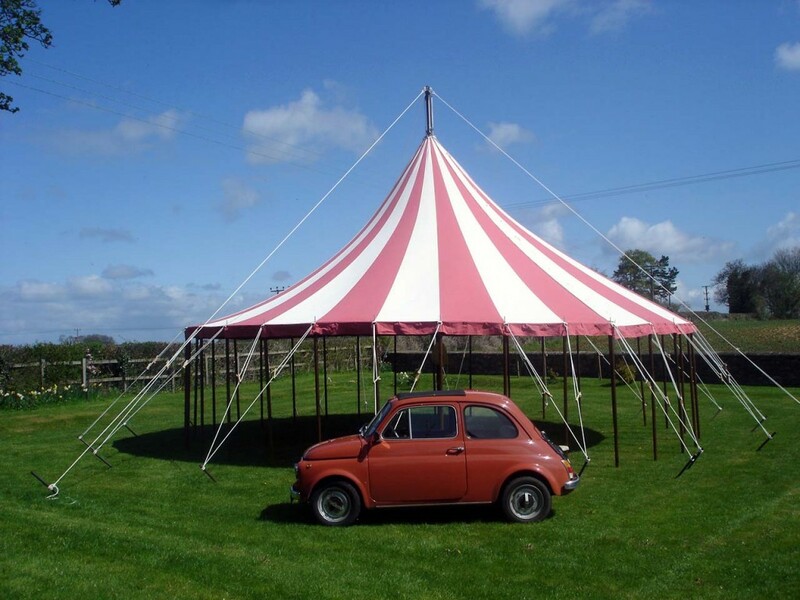 The easily adjustable white walls provide options for various layouts enabling the Big Tops use for any number of functions. 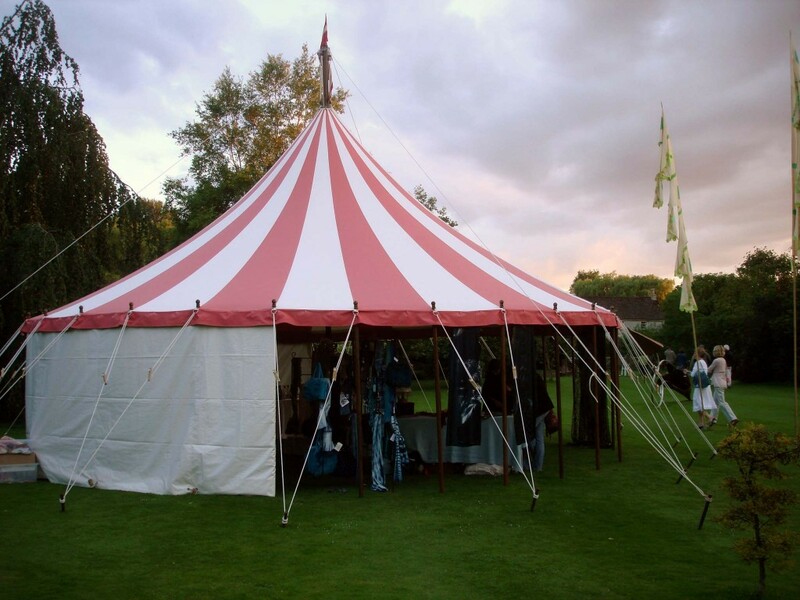 The Big Top uses a traditional 100% cotton plain-woven canvas which is water and flame resistant to British standards, wooden poles, and is finished to Top Up Tents high standards with hand-carved wooden dollies and a decorative flag! 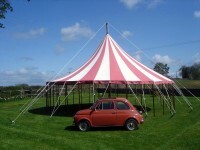 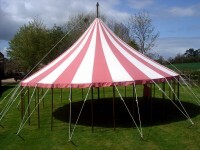 The Big Top can also come with a circular bar around the centre pole.